sound like some Massive Attack thing.. It's been way too long loving how much your production has progressed. Have you been overdosed on Trent Reznor lately? so much inspiration dude. true design in my ears. 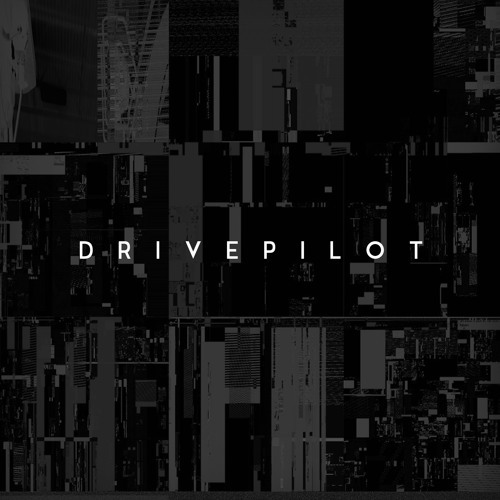 Glad to see DRIVEPILOT back in action!